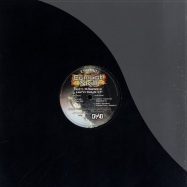 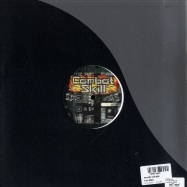 combat skill presents: dj ocram & friends vol.1on this versatile 4 tracker ep, dj ocram invites his partners in crime gods army, viperxxl, scott kemix & leo laker aka switchblade! hard techno! 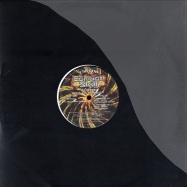 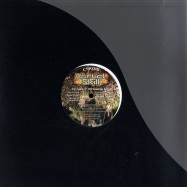 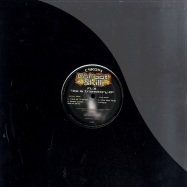 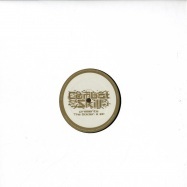 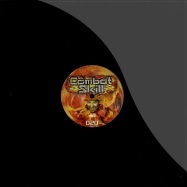 the newest combat skill release with two of svetecs best productions on the a -side, on the b -side a dariush gee remix of the classic hit >welcome to your doom< from dj ocram, and himself with a scrupulous track on the b2. 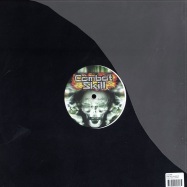 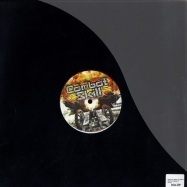 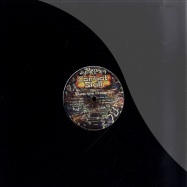 the newest combat skill release comes splitted, the a side with one of the famoust producer in the last year, the upcoming hero of hardtechno >sepromatiq< from slovakia, and the b side with finest dark and heavy hardtechno, from one of the famoust hardtechno producer in the uk, scott kemix himself, hear it loud! 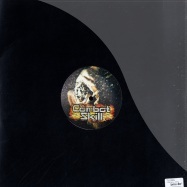 next release by the legendary combat skill label, coming with one of the famoust producer in the hardtechnoscene, 4 tracks by obi himself. 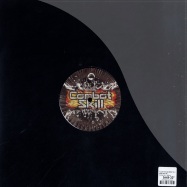 waldhaus and x-tension both deliver two tracks for the 13th release on this hardtechno imprint. 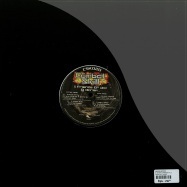 for those who like it rough: this is what youre looking for !! 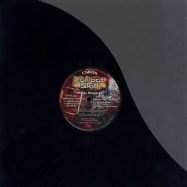 waldhaus previously released work on crowbar, artillery and toolterror and is obviously very talented and upcoming in the scene. 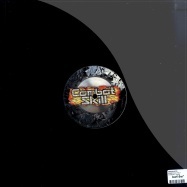 x-tension (aka thomas nordmann) is known from releases onartillery and madhouse - still going strong with this release on combat skills. 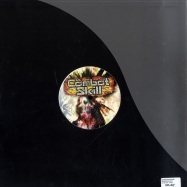 4 powerfull and harder techno smasher by legend dj rush and dj ocram to the 10th birthday of combat skills !! 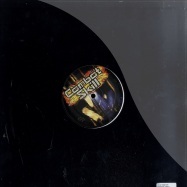 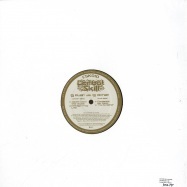 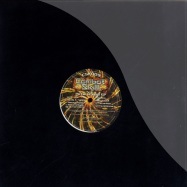 strobo an und ab geht er.. great headbanging schranz action with remixes by hardtrax and o.b.i.